Extra-gentle for your skin, super-strong for your figure. The tights to help you feel better in your body. Made in Germany. The new Tights Translucent Control Top by ITEM m6 are the top shaping secret for an irresistibly sculpted silhouette with comfort factor. The 20 DEN tights in three classic colors gently hug your figure like a second skin, smoothing you into your best form with no pinching or constriction. The high-tech compression yarn gives you smooth contours and conjures up beautiful, slender legs so you can step out in confidence and style. The extra-soft Control Top with targeted shaping effect extends just to the waist, offering 100 % support, flexibility and lightness in every situation. Whether you wear them with an elegant, figure-hugging off-shoulder gown at a gala event, with a playful ruffled skirt and oversized shirt, or with a shirt-dress in a business meeting – the tights promise more comfort, beauty and vitality for every occasion. “I feel better” – that’s not just the promise of medi, the high-tech German manufacturer behind ITEM m6. A study has shown that 75 % of respondents to a 2018 online survey reported that ITEM m6 increased their personal sense of well-being. 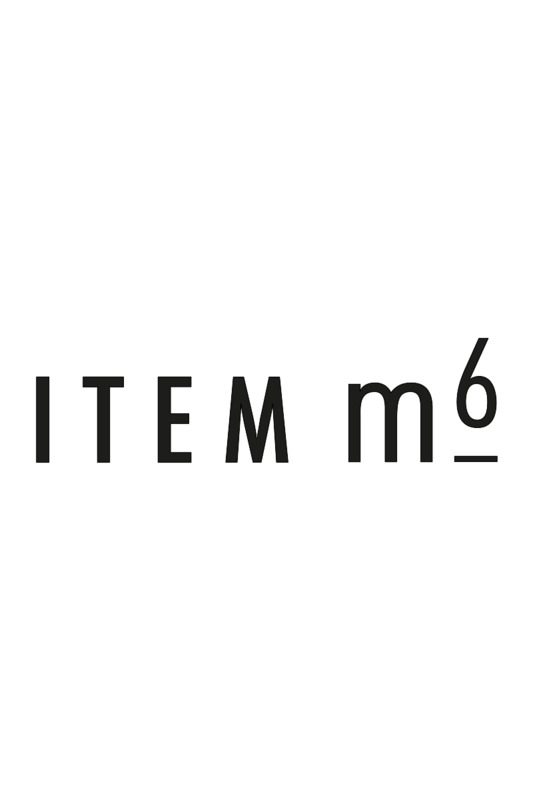 Beautiful, slender and feeling great – that is our beauty promise and the very personal passion of ITEM m6. *75% of participants in an online survey (2018) indicated that ITEM m6 increases their sense of well-being.